BlogHer Food 2012 - I'm Speaking! You are here: Home / Tori's Corner / BlogHer Food 2012 – I’m Speaking! 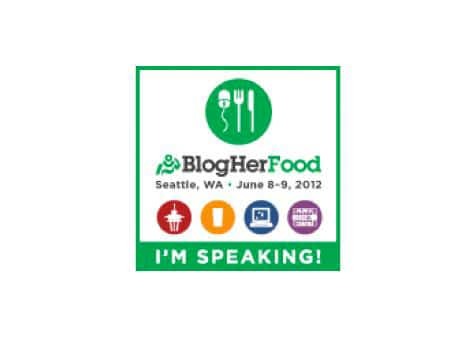 BlogHer Food 2012 – I’m Speaking! This morning I am boarding a plane bound for Seattle, Washington where I’ll be speaking at the 2012 BlogHer Food conference. I’m thrilled to be participating in a panel called Food Bloggers as Storytellers: Telling Your Own Stories, and the Stories of Those at the Table. Those of you who follow my blog regularly know that this topic is right up my alley. 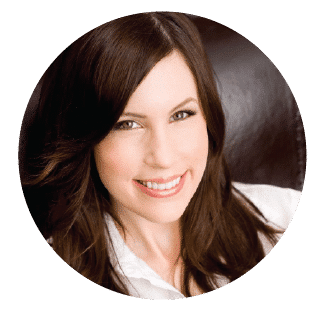 Our panel moderator Rebekah Denn is an award-winning food journalist from Seattle. I’ll be speaking along with Beth Lee of OMG! Yummy, food photographer Melissa Crane, and Molly Wizenberg of Orangette. A very talented group of ladies, indeed! Fellow bloggers, if you’ll be at BlogHer Food please let me know. I hope you can check out our panel. Make sure you introduce yourself. I’m excited to meet many of my blogging friends in person for the first time! 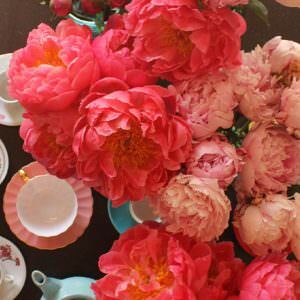 And to my regular readers, please forgive me if I’m slow to post and respond this weekend. Between BlogHer Food and launching a new site (more info coming soon), there just haven’t been enough hours in the day. 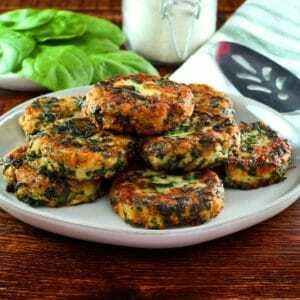 I’m hoping to post another recipe before the end of the week… fingers crossed! So sorry I missed it!